You can now take part in interesting discussions on topical issues with lecturers, politicians, entrepreneurs and other experts in their fields. This is a great opportunity to obtain useful information from specialists and hear fascinating stories from very different walks of life. The discussions will take place in interview format. A new topic will be discussed with a new guest at each event. The discussion evenings will start with a warm-up game for everyone attending. This will be followed by the conversation with the guest, who will be interviewed by a representative of the Estonian Language Centre, after which the participants can ask the guest their questions. Since the events are to be held in Estonian, they will give those attending the chance to improve their listening skills and self-expression in the language. Our series of discussion evenings will kick off in Narva next Wednesday 13 February, at which our special guest will be Anu Abramson. Anu is a much-loved Estonian language teacher from Narva with more than 25 years’ experience. Participants will hear tales from her teaching past and be given tips on how to more effectively learn Estonian. Since Anu also served for many years on the national language exam committee, she will also talk about her experiences in that field. The interviewer for the evening will be Margarita Källo, the director of the Estonian Language House in Narva. We look forward to seeing you all at the Integration Foundation’s offices at Kerese 3 (2nd floor) in Narva at 17:30 this Wednesday! 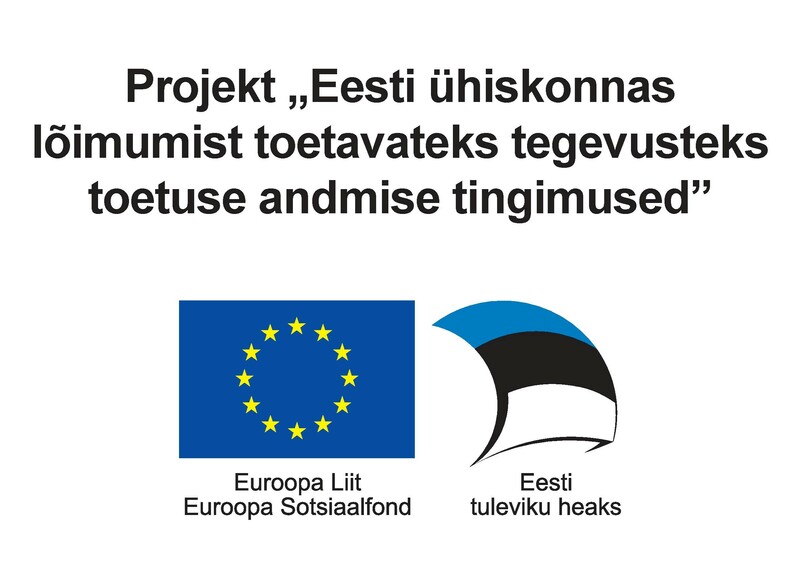 You can register for a discussion evening eestikeelemaja@integratsioon.ee note "Narva_aruteluõhtu_Anu". Please note: You will need to register for each event separately.